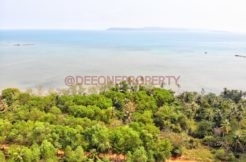 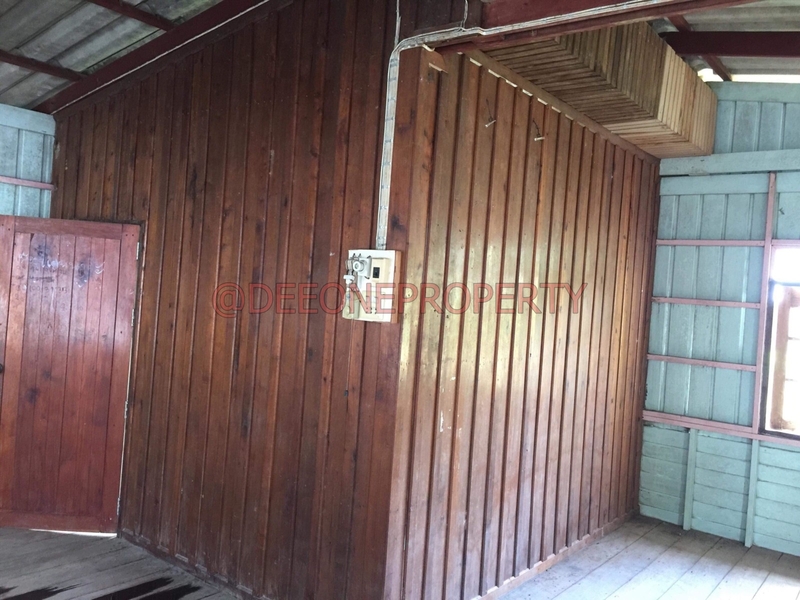 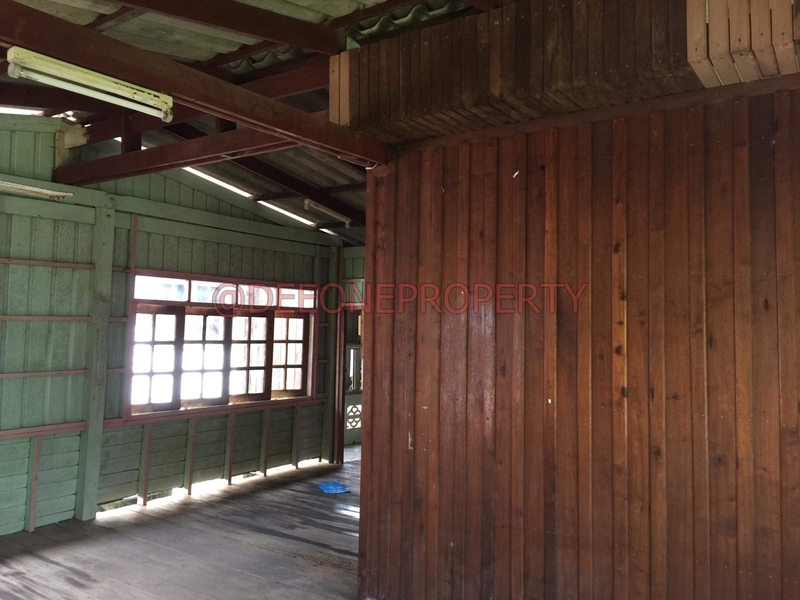 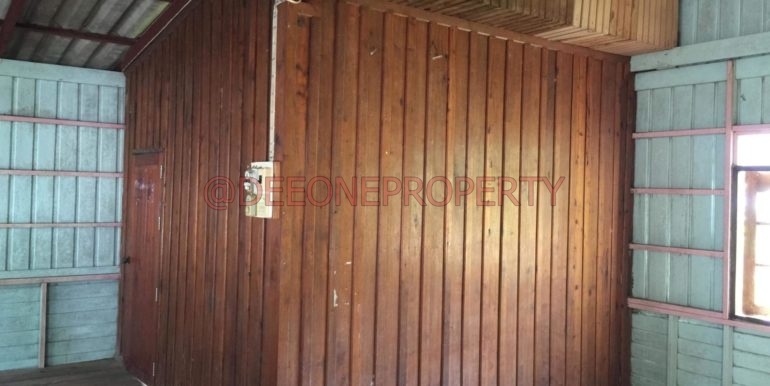 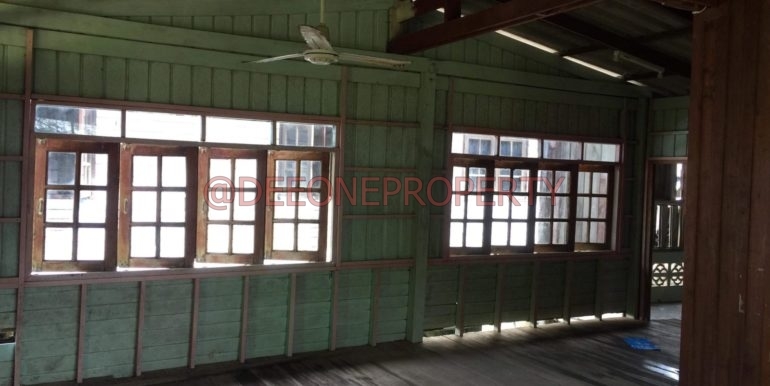 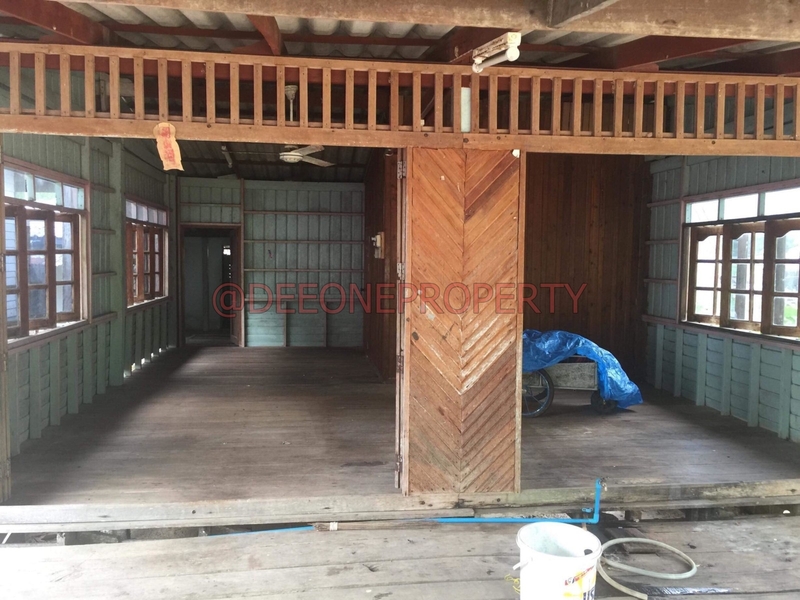 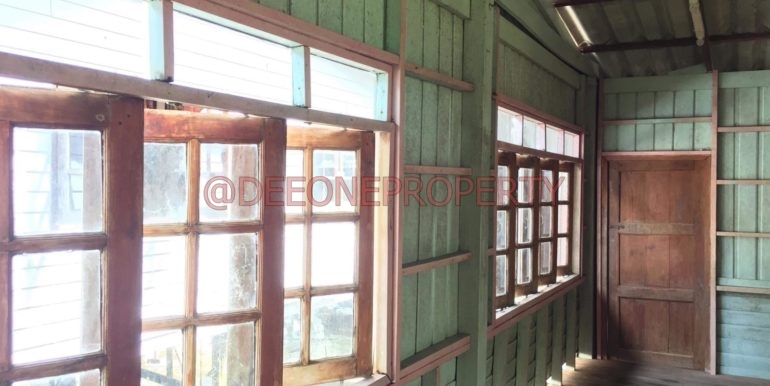 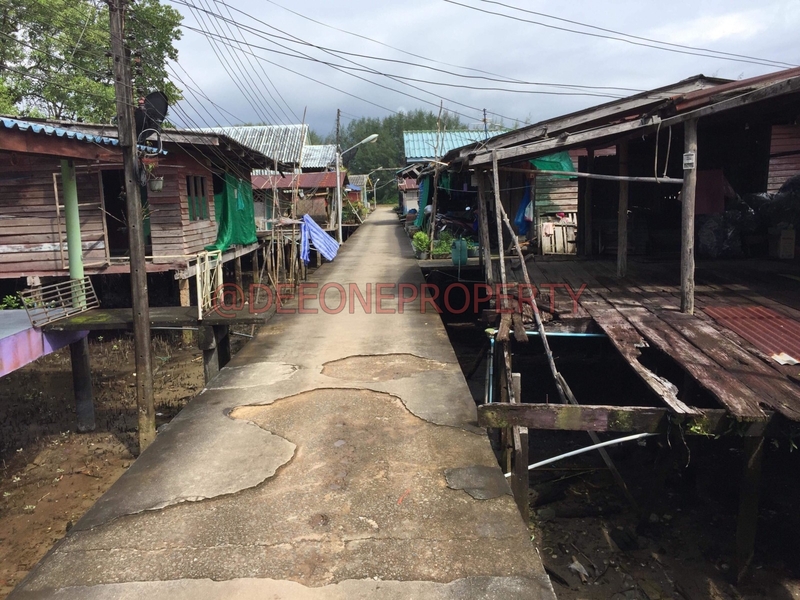 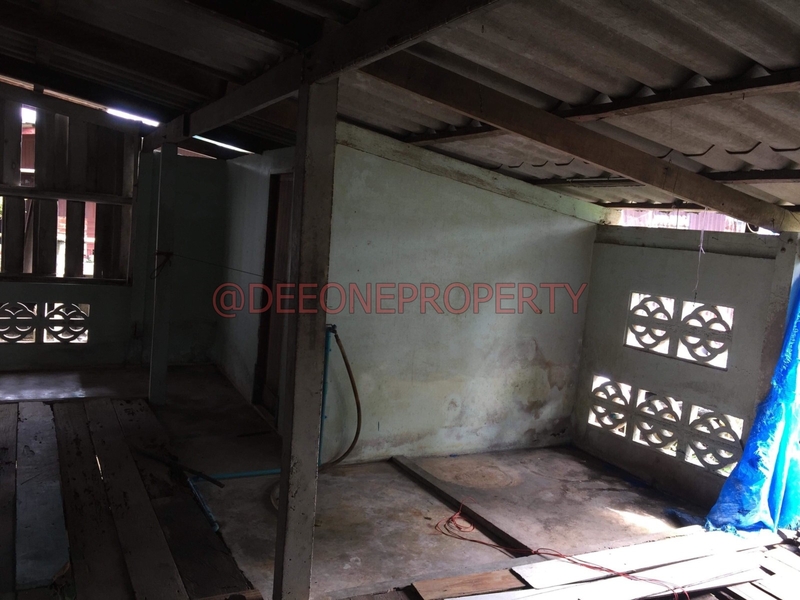 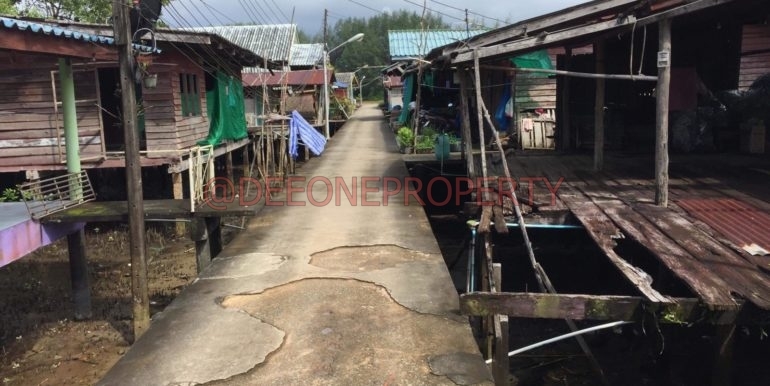 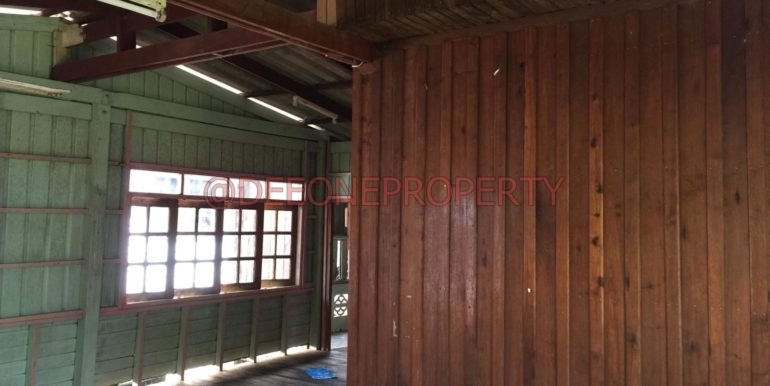 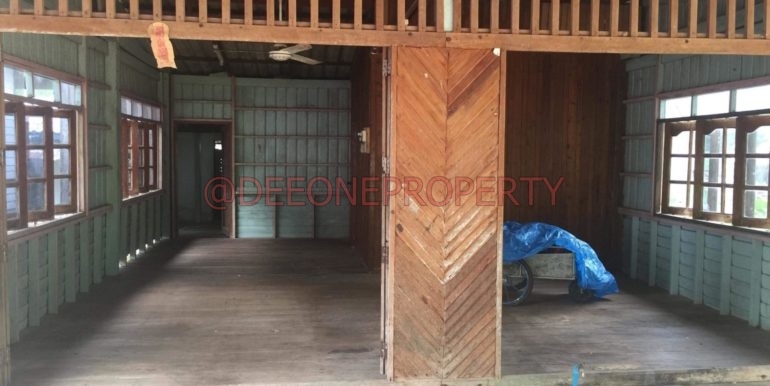 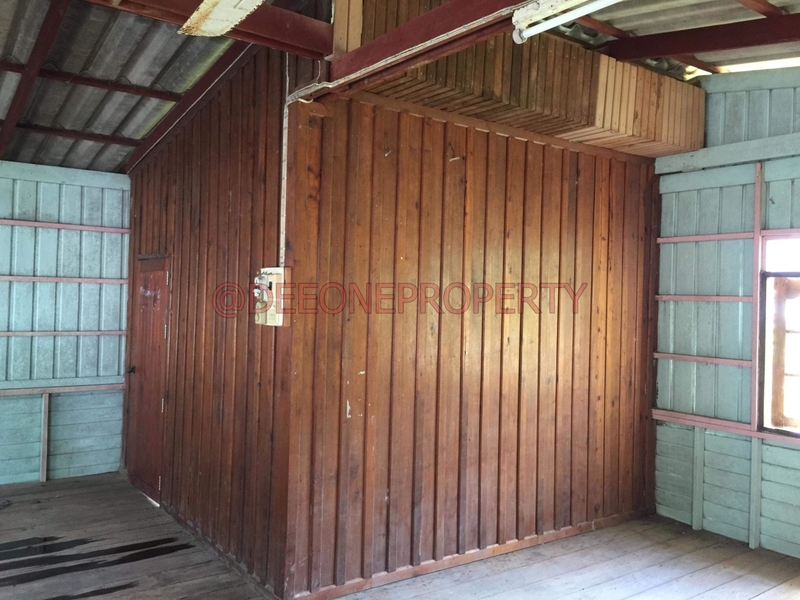 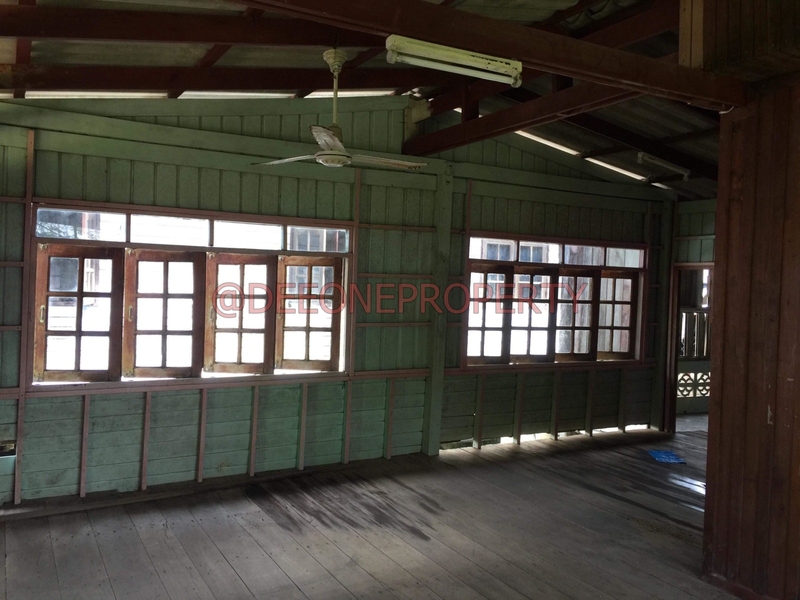 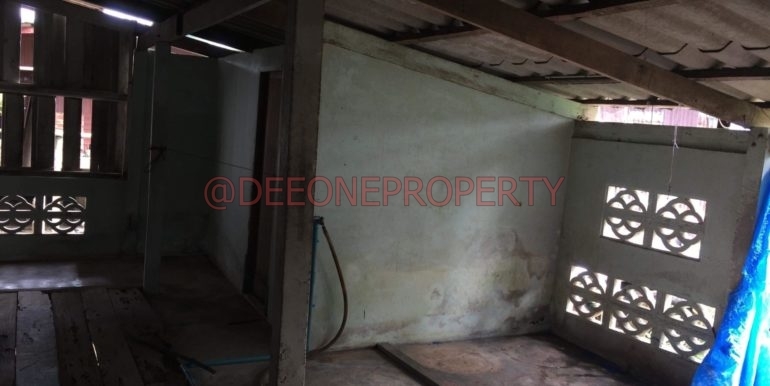 Good opportunity to own a fisherman house in Klong Son village. 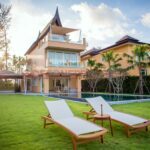 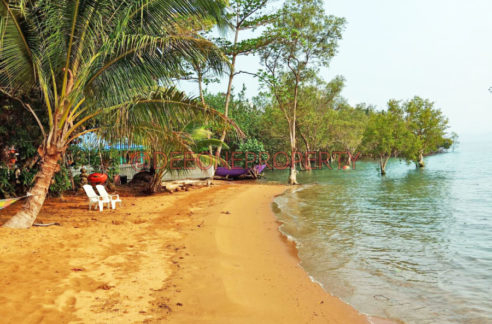 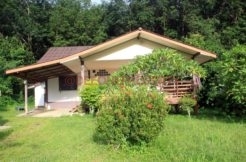 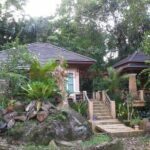 Located in a quiet village very close to beautiful beach and swimming pool. 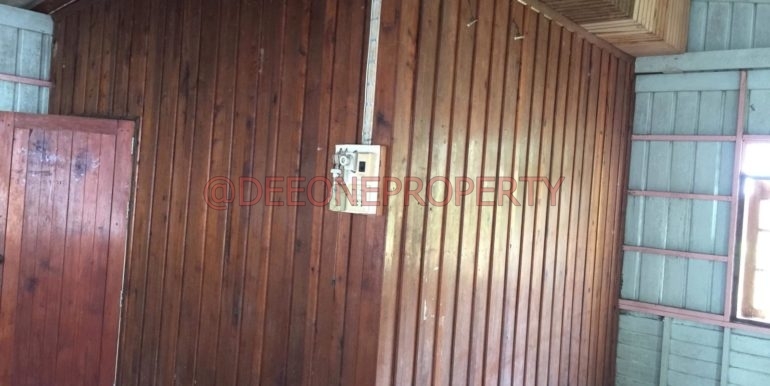 The house condition is ok but would need some wood replacement. 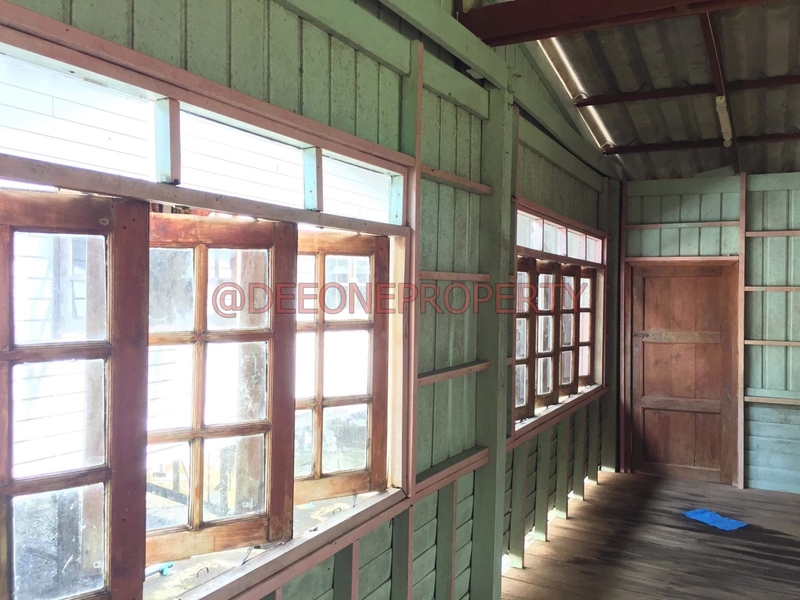 It could be used as a private house or turn into a home stay. 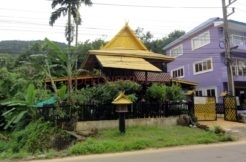 Can be only transferred to a Thai name.